On days when you find your locks super greasy even if you've just washed them, heat, pollution, and humidity aren't the only factors to be blamed. The probable culprit? Product and oil buildup on your scalp! 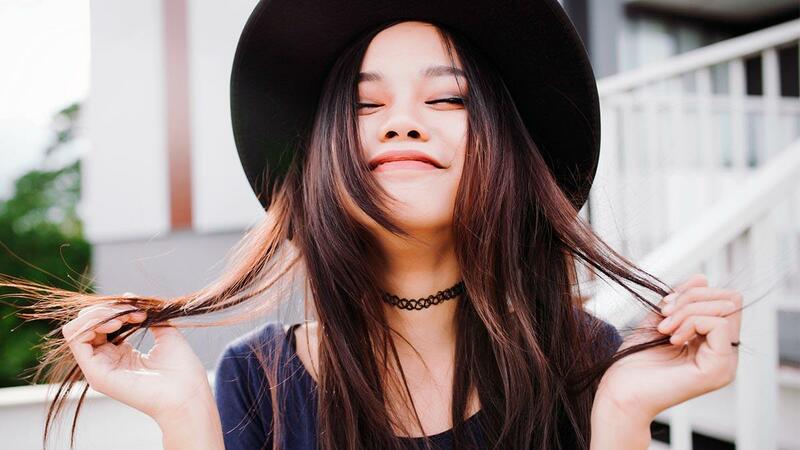 Every hair product you use on your tresses leaves residue, and only a clarifying shampoo can remove all that gunk. 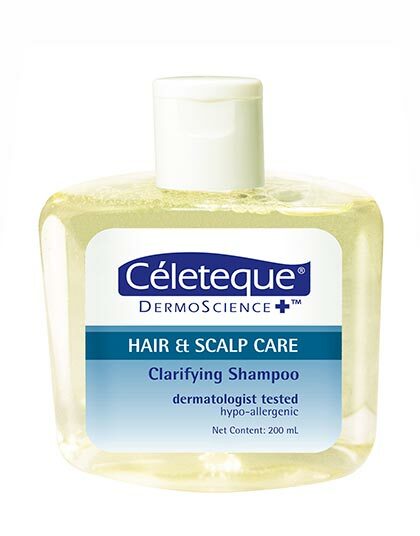 Clarifying shampoos give your scalp the detox it needs. 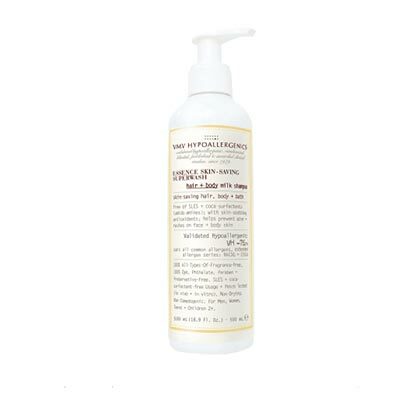 Use it once a week and notice that your locks become bouncier and more cooperative when it comes to styling. Your hair care products will also work better. Plus, your tresses won't be that oily or smelly anymore. It's that important. 1. You'll love the fresh, bagong-ligo scent of this formula. 2. 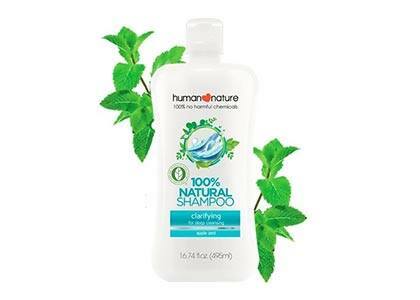 This clever clarifying shampoo also works as a body wash.
3. If you're paranoid about chemicals, lather up this all-natural and organic shampoo. 4. 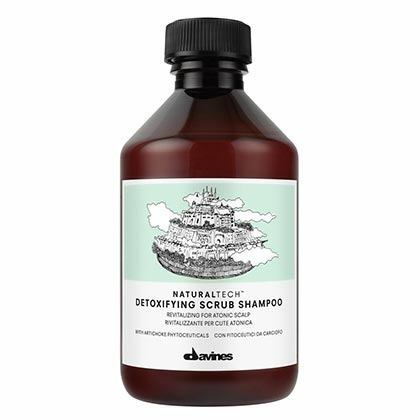 The deep-cleaning formula gives your scalp a good, gentle scrub.